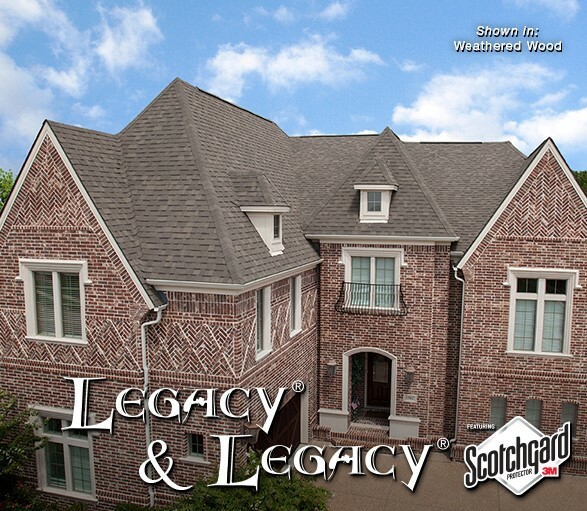 Quality Roofing Shingles You Can Trust! A quality shingle can protect you from the elements. We offer: Basic Three-Tab Shingles, Architectural Roofing Shingles & Specialty Shingles. Protecting your family from the top down! 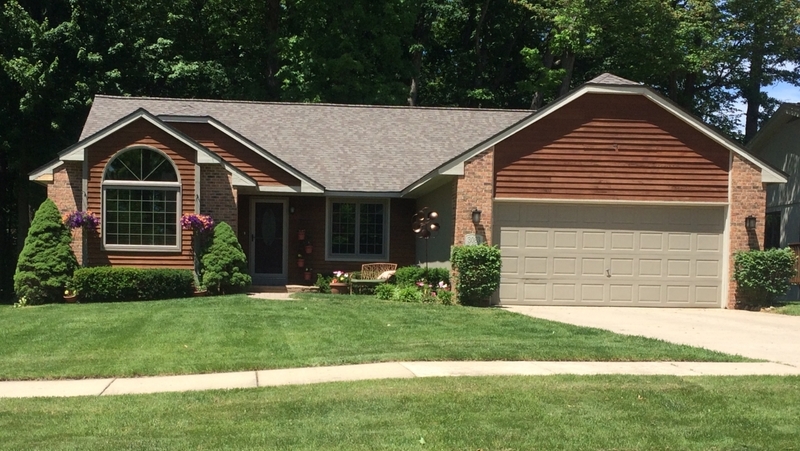 Choosing a new roof is a challenge, at Thermal Shield Windows we make the right decision an easy one for your family. We offer leading brand shingles from companies like Owens Corning with commitment to the highest quality products. We understand that roofing is more than just a shingle, it is an entire system of products layered to protect your most expensive investment. Impacts to a roof from extreme weather can reduce the life of a shingle and lead to water damage. Class 4 shingles undergo UL 2218 testing to withstand impacts from a simulated 2″ hail stone hitting a roof at speeds seen in severe storms without sustaining damage. Polymer modified asphalt technology provides superior Class 4 roofing shingle protection, which is the highest rating possible. 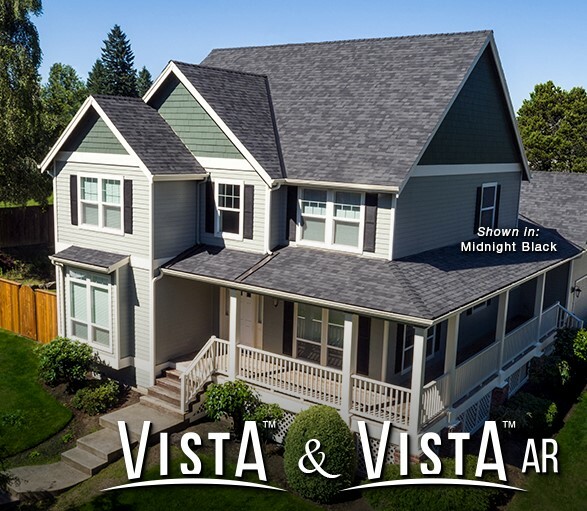 Vista™ is an architectural shingle line fortified with sustainable NEX™ polymer modified asphalt technology for enhanced granule adhesion and extreme weather protection, including Class 3 impact resistance. This product line offers optional security against algae staining. Impacts to a roof can reduce the life of a shingle and lead to water damage. Class 3 shingles undergo UL 2218 testing to withstand impacts from a simulated 1¾” hail stone hitting a roof without sustaining damage. Polymer modified asphalt technology provides resilient Class 3 roofing shingle protection. A quality shingle can protect from elements. 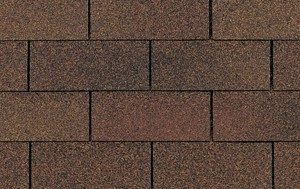 We offer: Basic Three-Tab Shingles, Architectural Roofing Shingles & Specialty Shingles. Protecting your family from the top down! 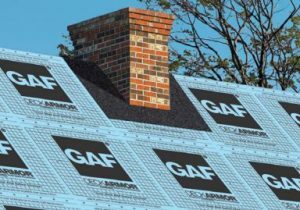 Underlayment is the foundation of a long-lasting and breathable roof. Roof Deck Protection should help protect your home and reduce trapped moisture at the same time. Proper ventilation is the key to avoiding the damaging effects of heat and moisture in your attic. 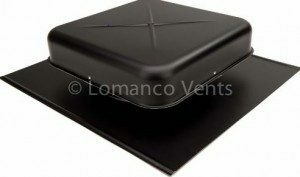 Ventilation is simply the process of providing a continuous supply of outdoor air to the attic space of a home or building.